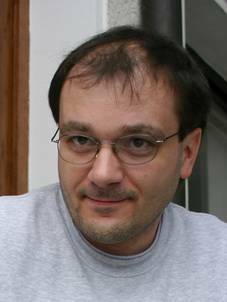 The author and the editor of the monographs Dr. Aleksander Re�nik was born in village Ponikva near �entjur. After the grammar school in Celje he studied chemical technology at the University of Ljubljana. In 1995 he graduated with a PhD in Materials Science. After graduation he specialized in the field of high-resolution transmission electron microscopy at the Max-Planck Institute in Stuttgart. Today he is employed by the Department for Nanostructured Materials at Jo�ef Stefan Institute in Ljubljana. The focus of his research are structural defects and phase transformations in natural and synthetic minerals at the atomic scale. Since his young age he is a dedicated mineral collector. 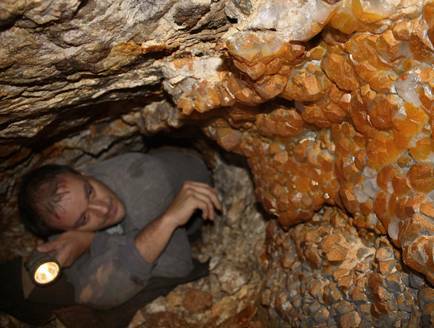 He has a large mineral collection, mainly specialized to domestic localities. 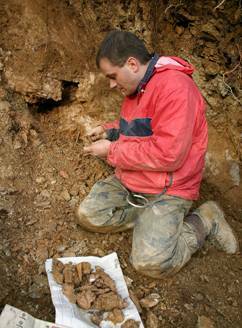 He published several popular and scientific articles and books on Slovenian mineral localities. 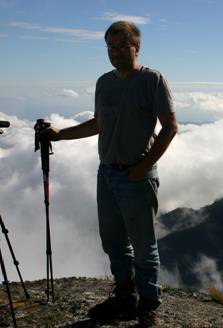 Since 2004 he is in charge of the national project �Research and conservation of natural heritage in the field of mineralogy in Slovenia�. In the frame of this project he recently published two monographs �The mineral localities of Slovenia� and �Minerals of the lead-zinc ore deposit Me�ica�.